Here are two new joints from Game’s forthcoming mixtape with DJ Skee titled California Republic due tomorrow. The first joint goes by the name of “Bills Is Paid” and features Nipsey Hu$$le. The second track’s titled “It Must Be Tough” featuring Pharrell. The official music video for Game’s latest single “The City” featuring Kendrick Lamar off Game’s The R.E.D. Album in stores right now! The official music video to Game’s latest single “Martians Vs. Goblins” featuring Lil Wayne and Tyler, The Creator taken off Game’s The R.E.D. Album which is in stores right now! And here’s another one by Game entitled “The City” featuring Kendrick Lamar taken off Game’s forthcoming project The R.E.D. Album dropping on August 23rd! 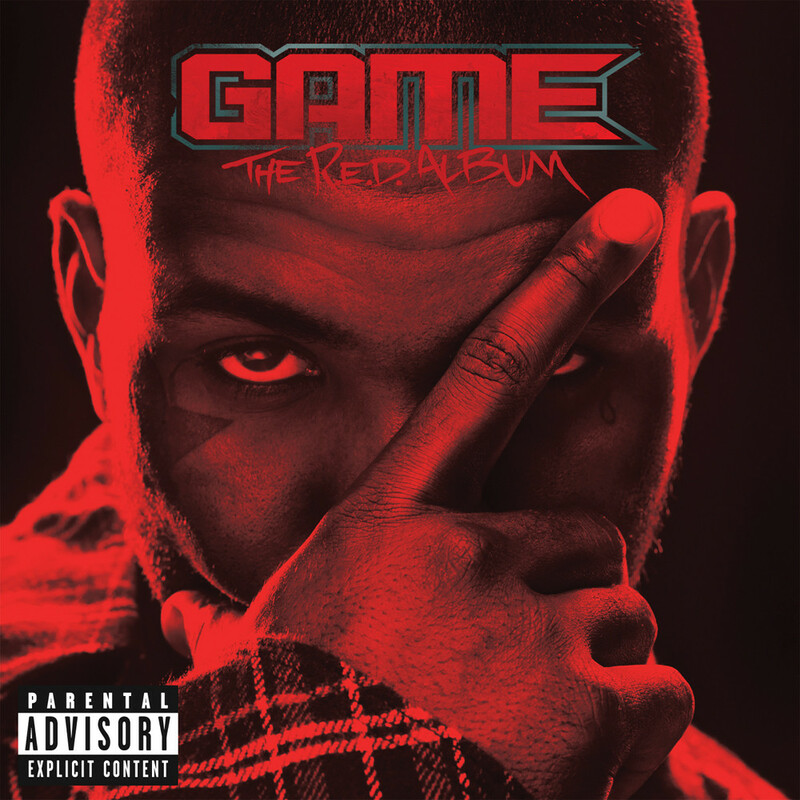 The latest offering by Game entitled “Good Girls Gone Bad” featuring Drake taken off Game’s forthcoming project The R.E.D. Album dropping on August 23rd! The official tracklist for Game’s long-awaited forthcoming album The R.E.D. Album hitting stores on August 23rd! Featured guests on the album include: Kendrick Lamar, Dr. Dre, Snoop Dogg, Lil Wayne, Drake, Young Jeezy, Wale and many more. *Update* Added the official snippets below! Here’s a new track from Game entitled “Drug Test” featuring Dr. Dre & Snoop Dogg off Game’s forthcoming The R.E.D. Album due out on August 23rd!